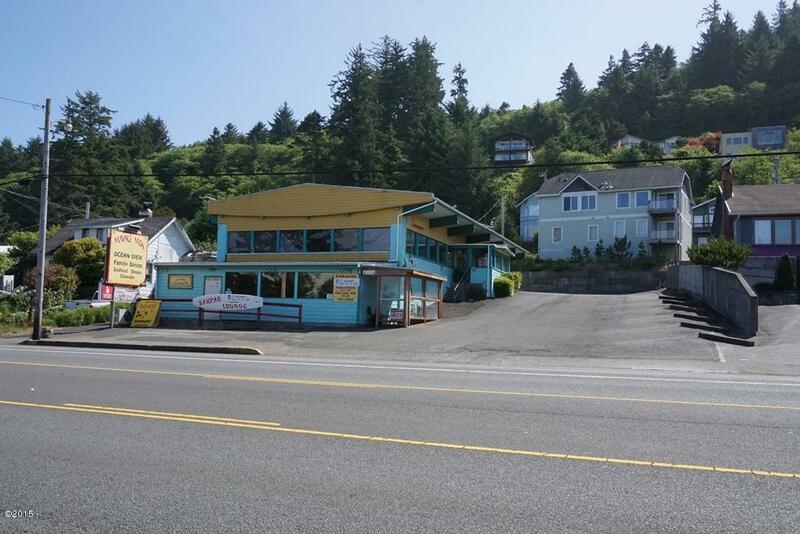 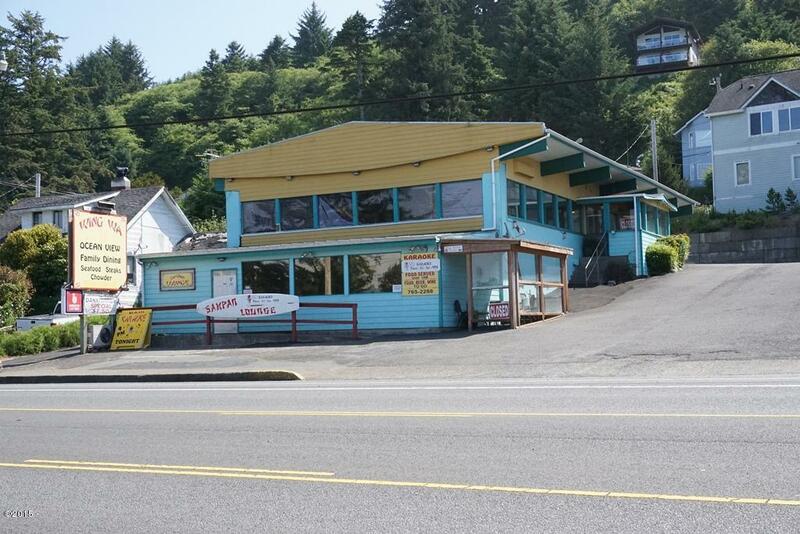 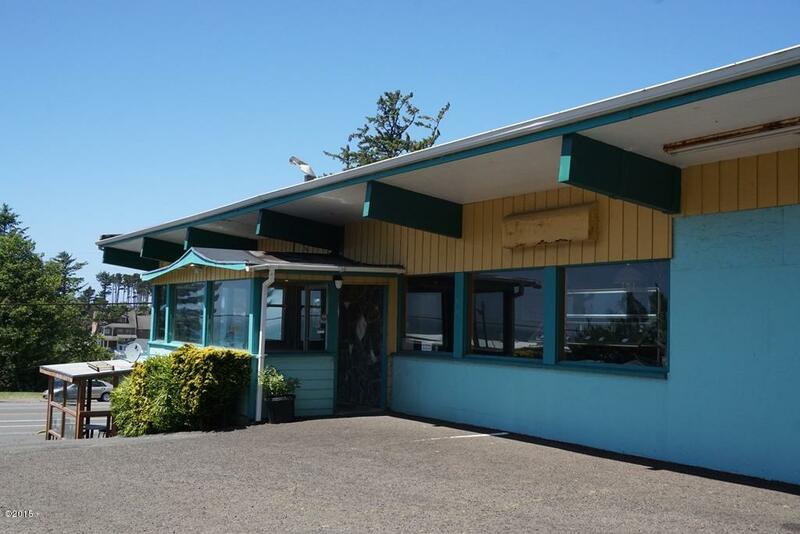 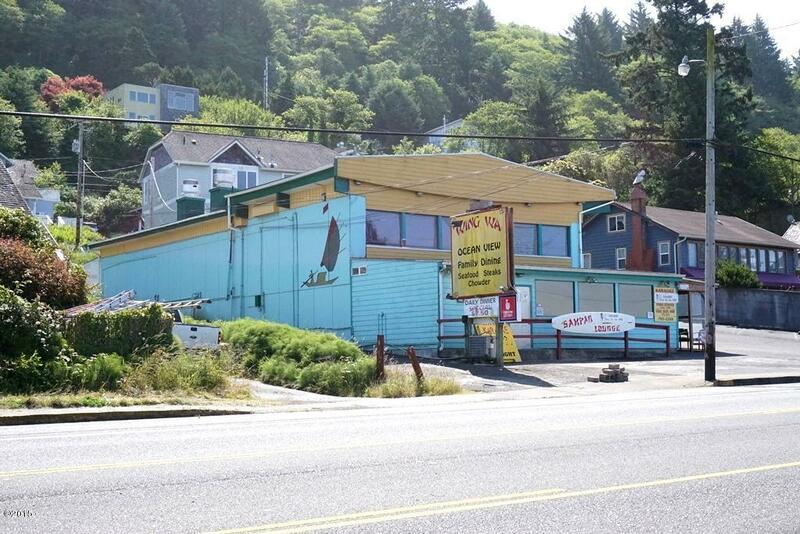 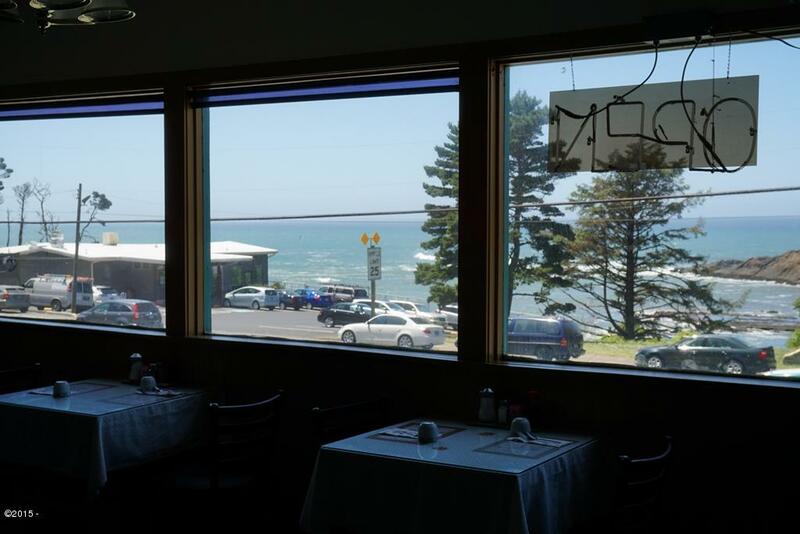 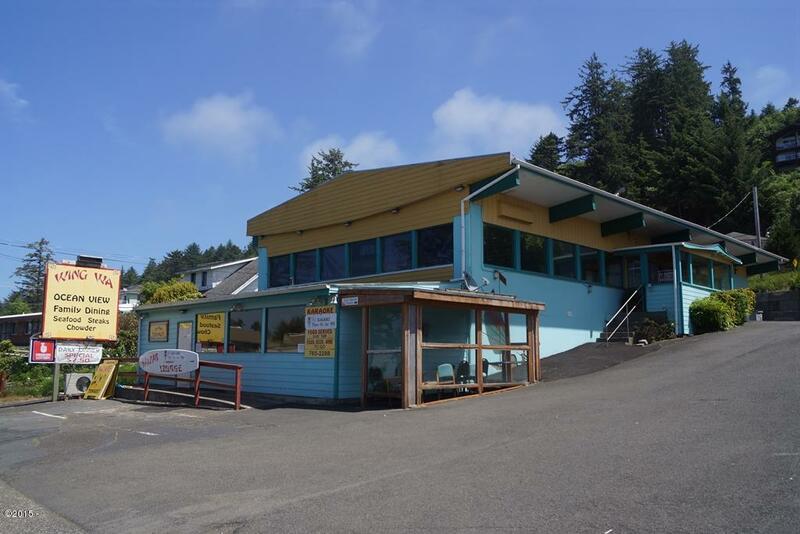 Prime commercial building in Depoe Bay with Phenomenal ocean views. 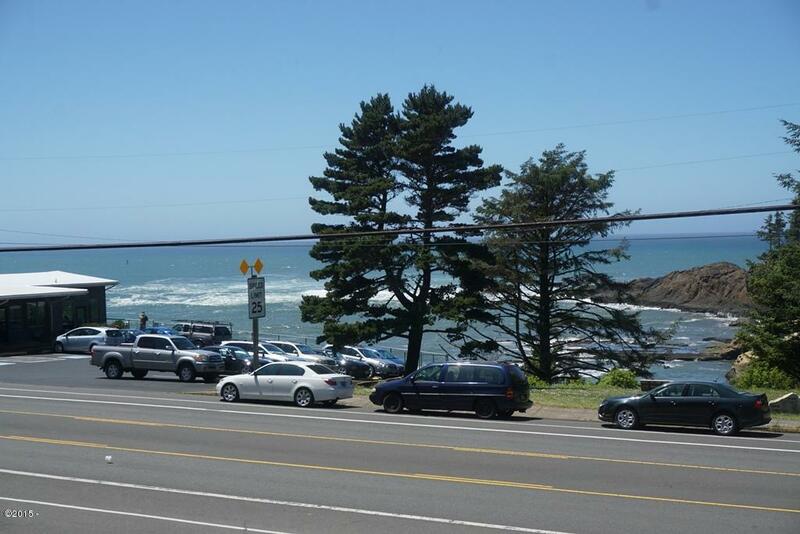 High traffic location with some of the heaviest traffic on the Oregon Coast. 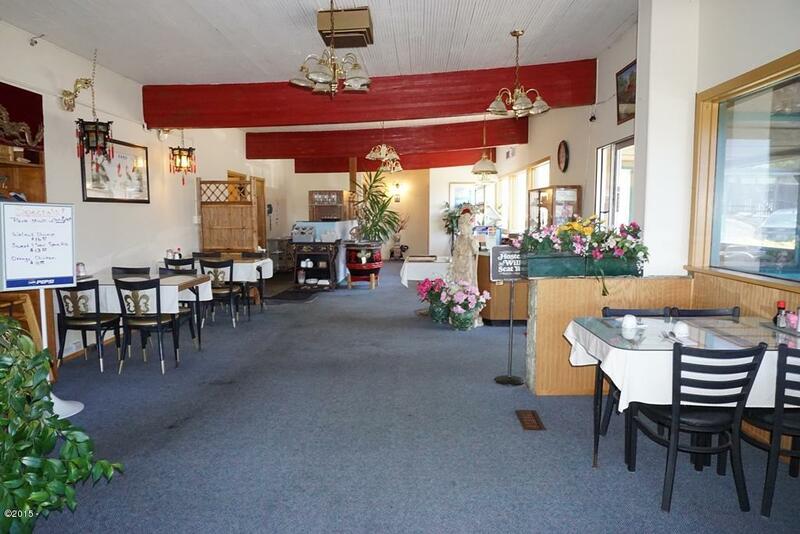 Located a few blocks from Worldmark which houses 114 condo units. 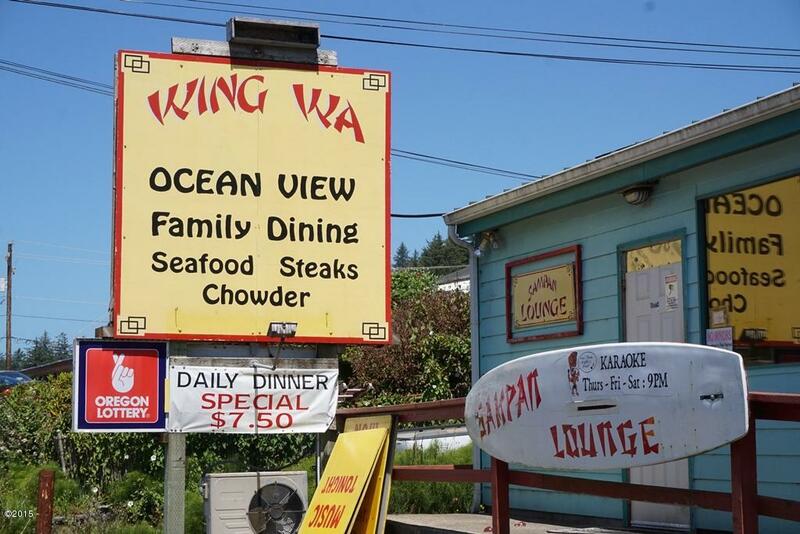 Great repeat customer base. 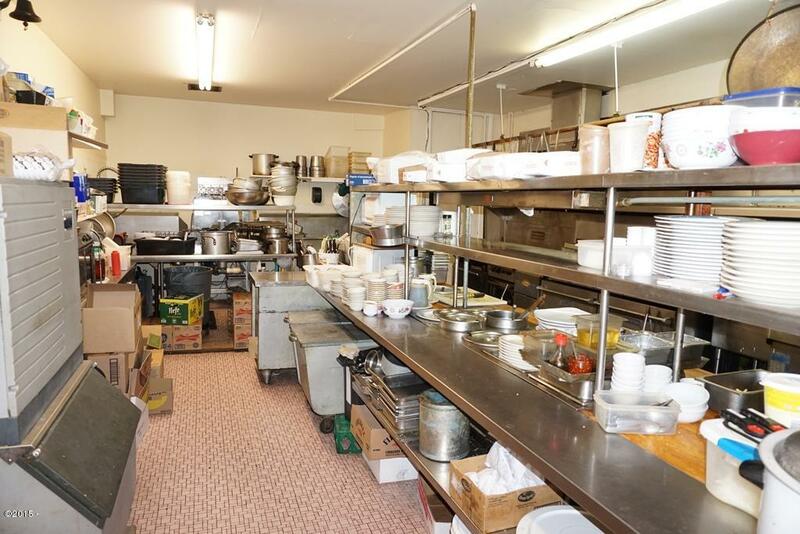 Equipment included. 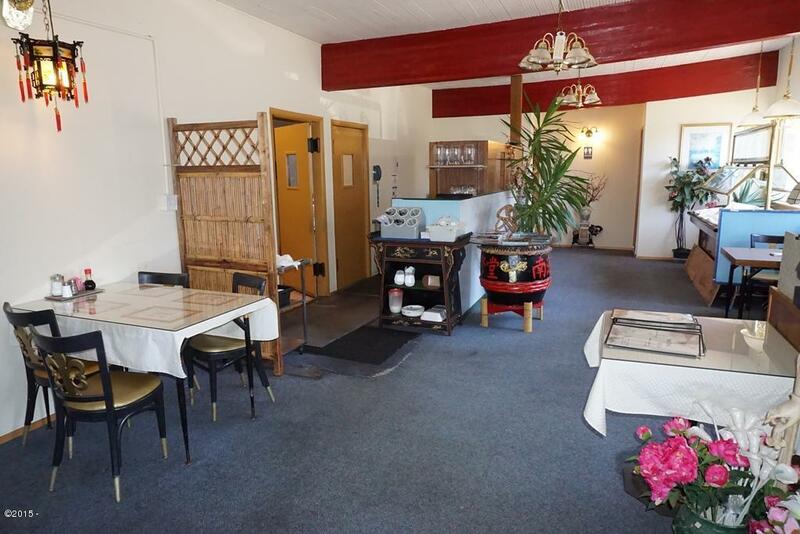 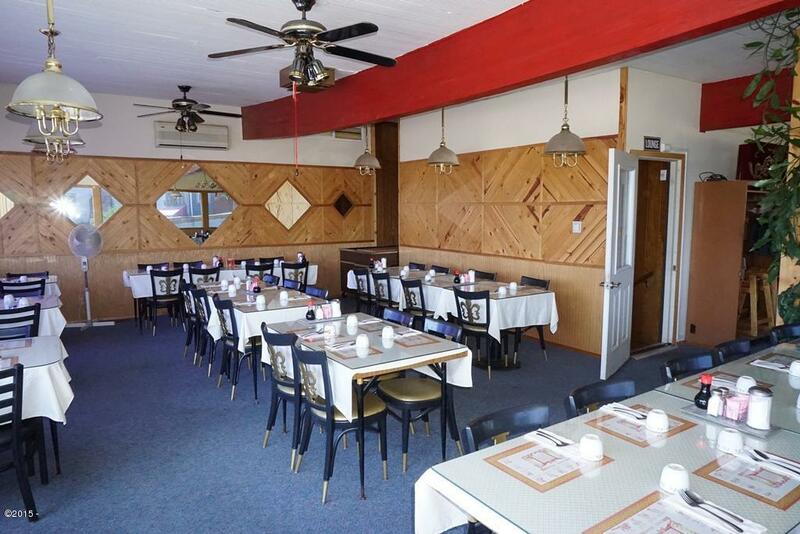 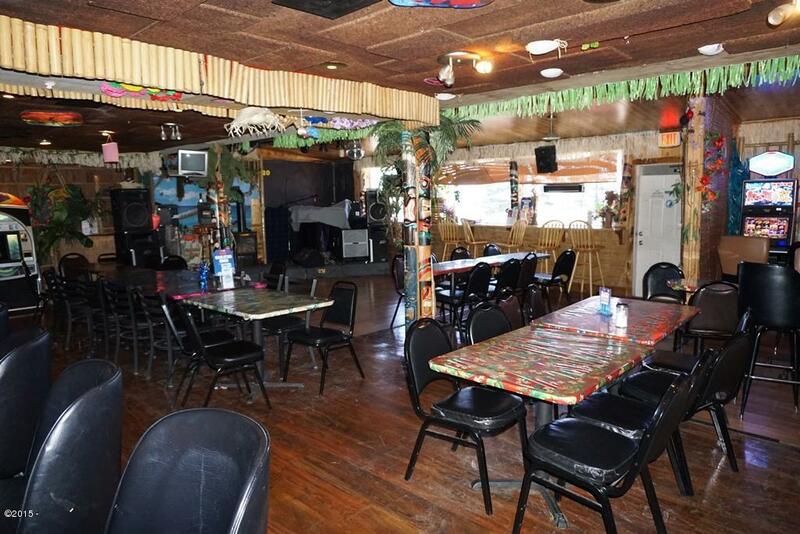 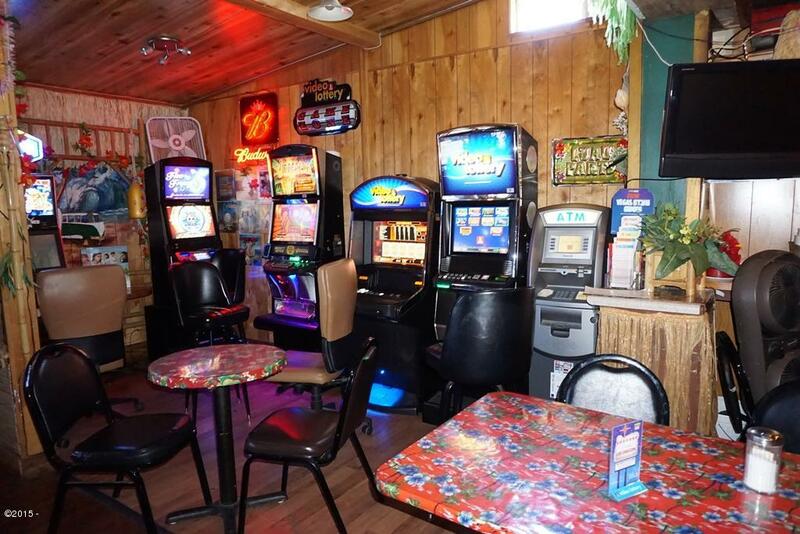 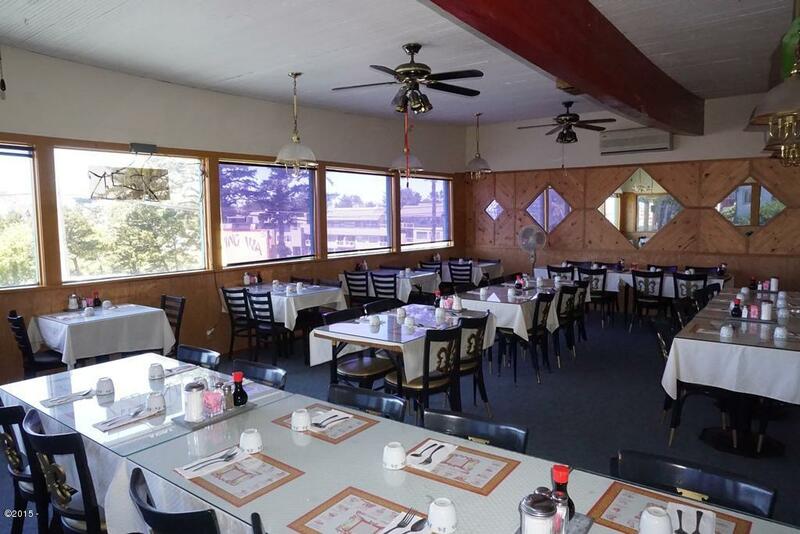 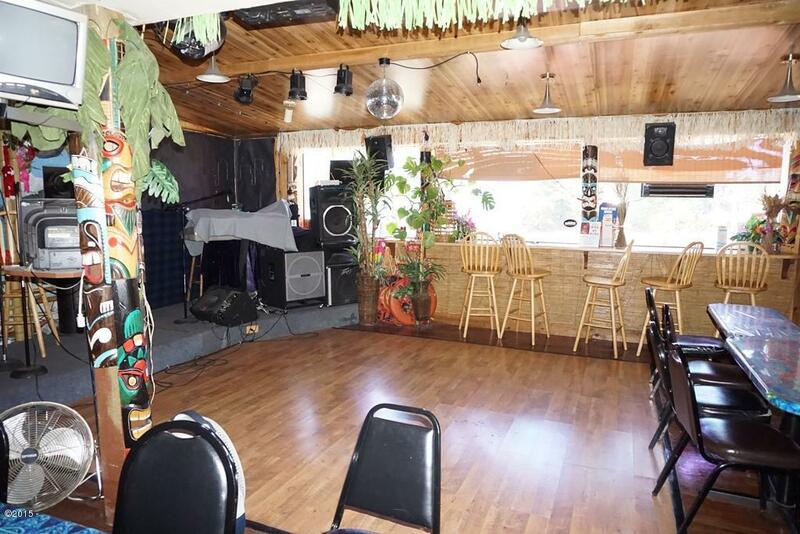 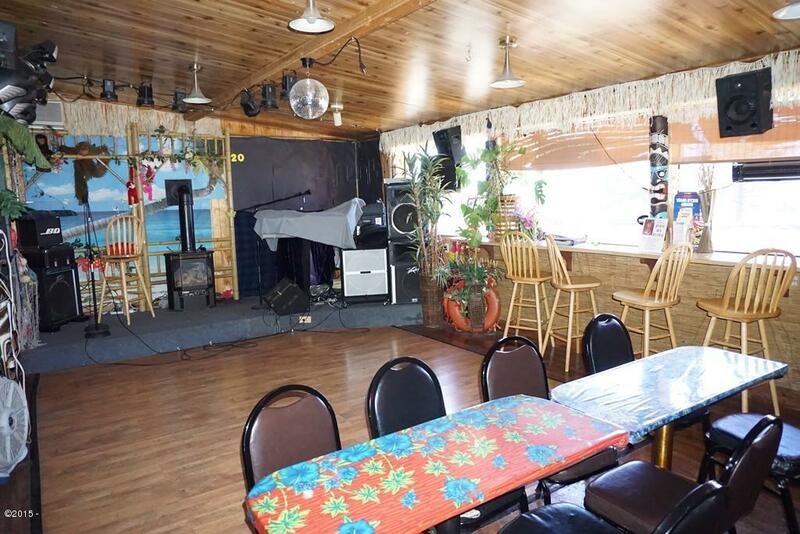 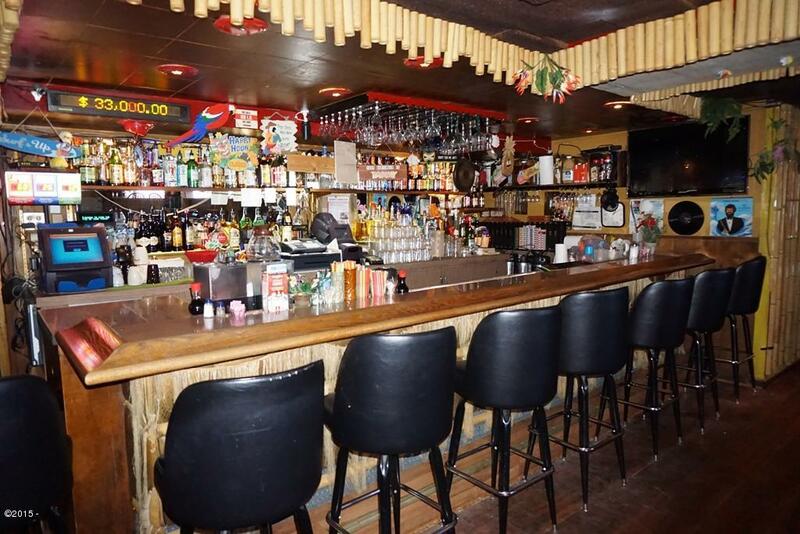 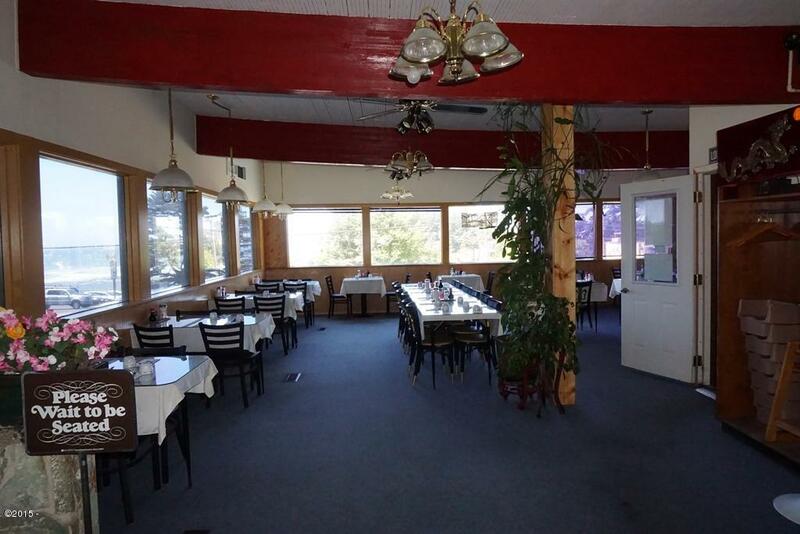 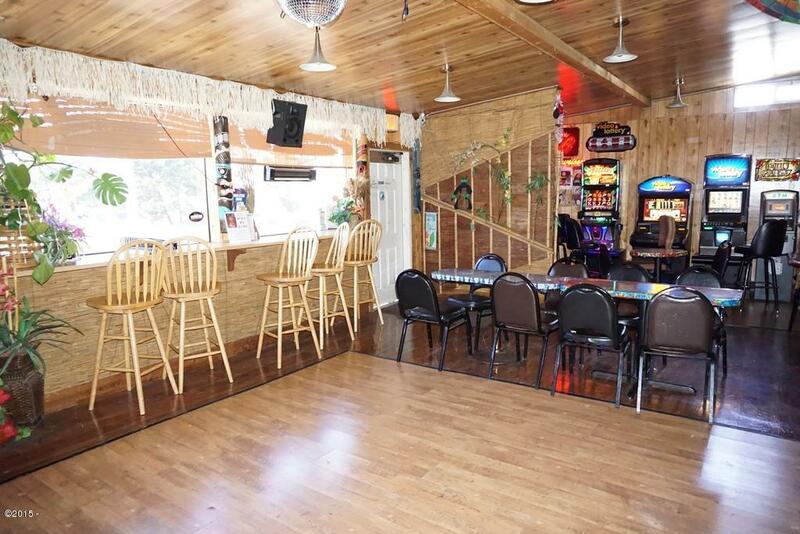 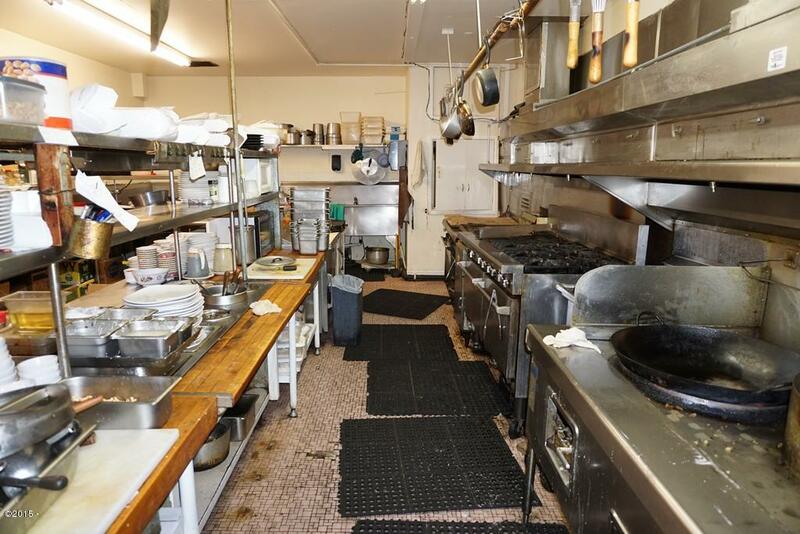 Great opportunity to continue a restaurant/lounge or bring in your own business. 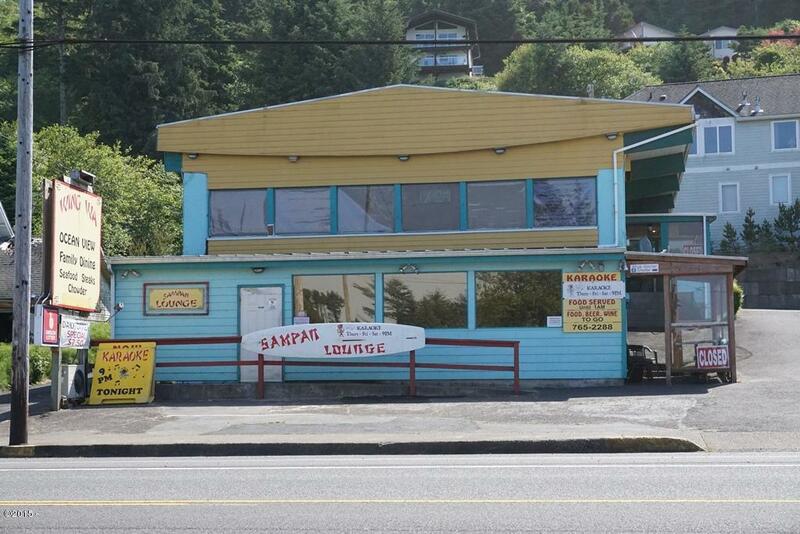 Current business established in 1976.